Watermelons are now in season and we've got two fantastic smoothies for you to enjoy! It's great to welcome back the Watermelon Refresher again. 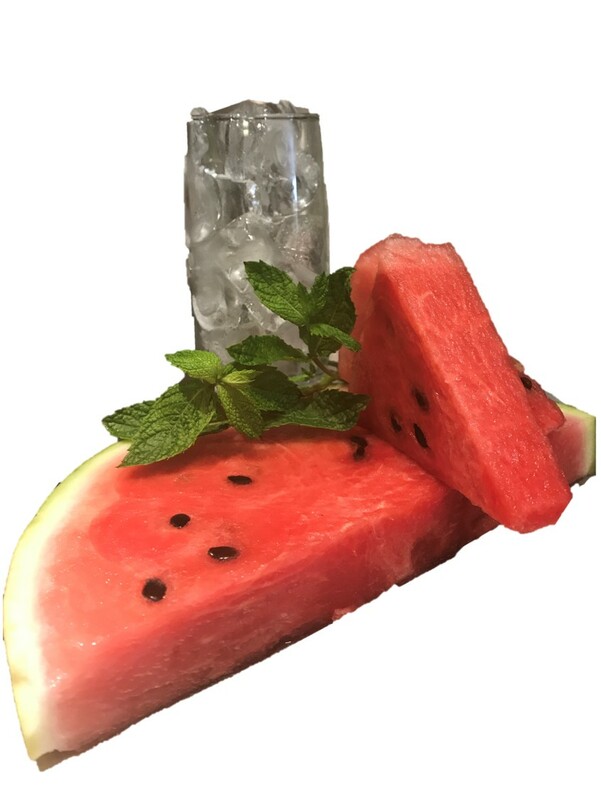 It's a very simple drink made with a chunk of watermelon, a sprig of fresh mint and ice. All blitzed together to create an amazingly refreshing 'slushy' drink. Perfect for these hot summer days. This year we've also introduced the Hydro Hit, a blend of Watermelon, Lime, Mint and Apple juice. 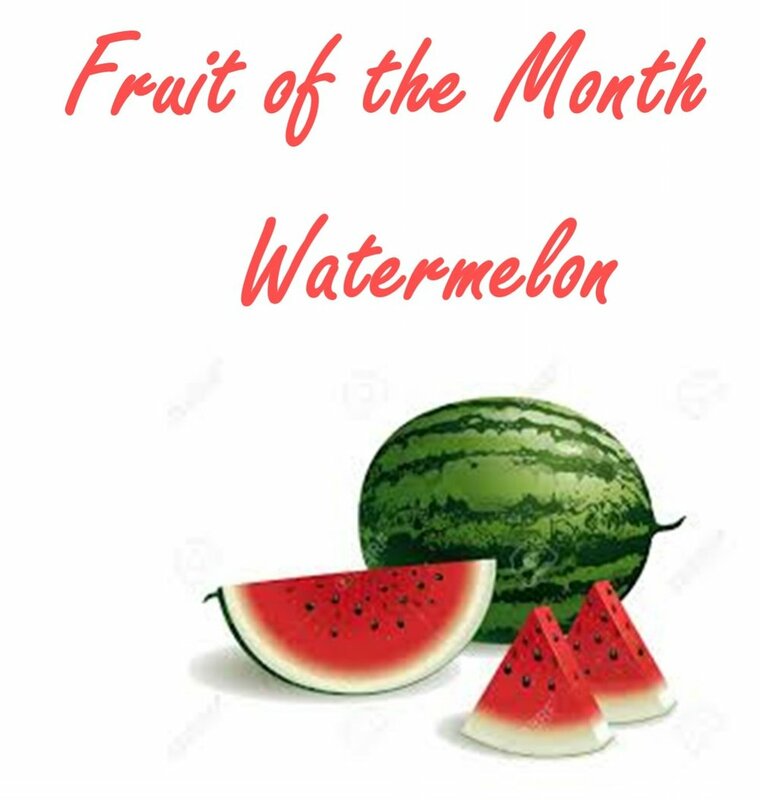 Watermelons are mostly water — about 92 percent — but this refreshing fruit is soaked with nutrients. Each mouthful has significant levels of vitamins A, B6 and C, lots of lycopene, antioxidants and amino acids. There's even a modest amount of potassium. Plus, this quintessential summer drink is fat-free, very low in sodium and has less than 50 calories per cup. Watermelon has some of the highest levels of lycopene than any other type of fresh produce. Lycopene is a phytonutrient, which is a naturally occurring compound in fruits and vegetables that reacts with the human body to trigger healthy reactions. It is also the red pigment that gives watermelons, tomatoes, red grapefruits and guavas their colour. Maybe surprisingly, watermelon contains fibre, which encourages a healthy digestive tract and helps keep you regular.